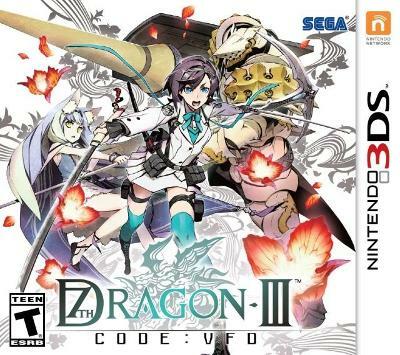 7th Dragon III Code: VFD. Nintendo 3DS. Complete. RPG. Free Shipping.